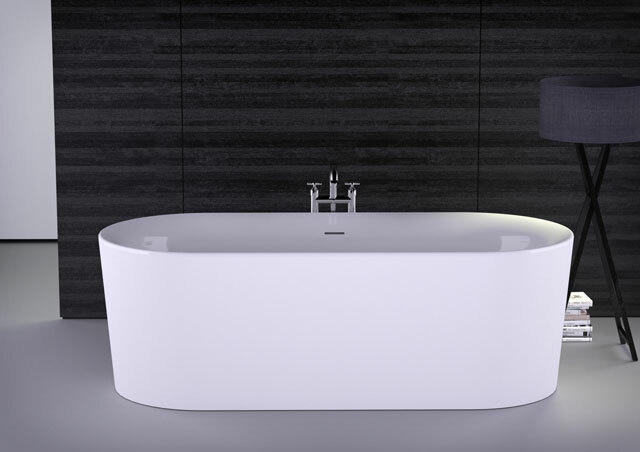 We are proud and pleased to welcome you back within our world of stunning freestanding acrylic bathtubs and luxury solid surface K I Stone® series. 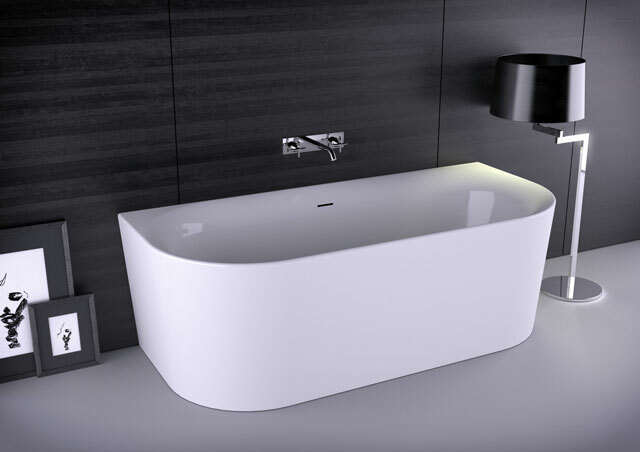 We are glad to show you our latest news in the range of our acrylic concept and hope to inspire and pass you our fascination on individual style and modern luxury. 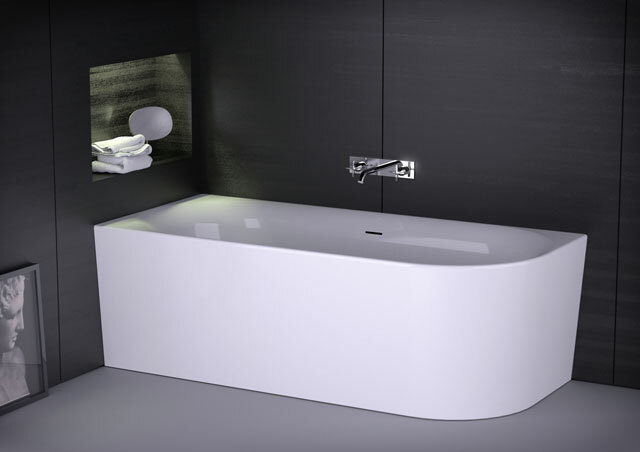 Our acrylic collection has been supplemented with the novelties “Dream” and “Fresh”. Furthermore “Loom”, “Cube” and “Form” in space-saving XS-Design. This new design is second to none. 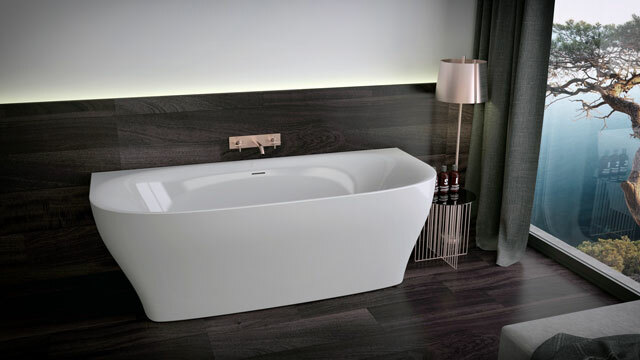 Our new bathtub model DREAM is unique and shows luxury design in a fancy way. 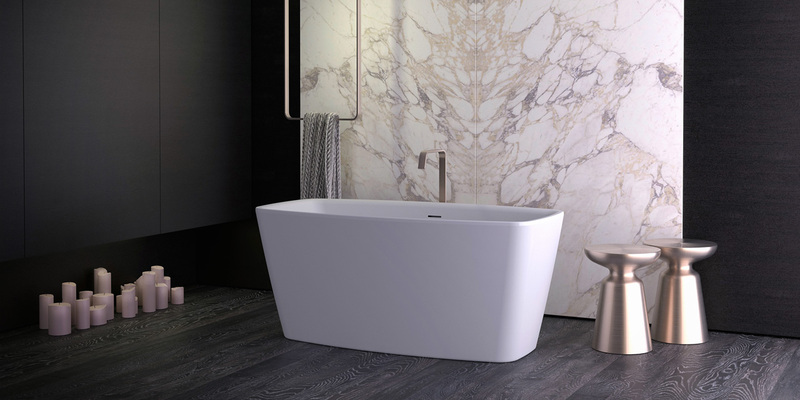 Based on the successful concept of our freestanding bathtub Dream, this tub is also available in back-to-wall design, especially suitable for small scales. From one to four! A successful concept developed in an intelligent way. The new Fresh design has softened rims and offers a high degree of comfort. Following the design of the freestanding model, the wall-flush concepts suit very well for the commercial renovation sector. 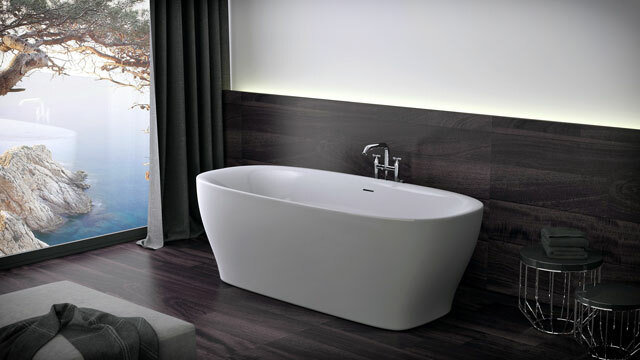 All designs are unique and offer intelligent solutions especially for small rooms and budgets! 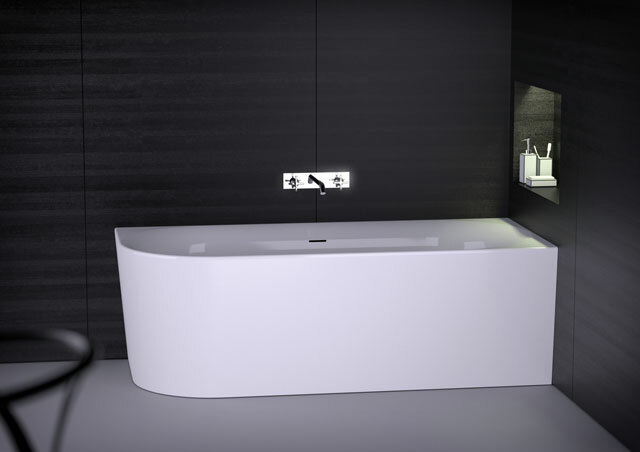 The full body designs make tiling dispensable and installation very easy. 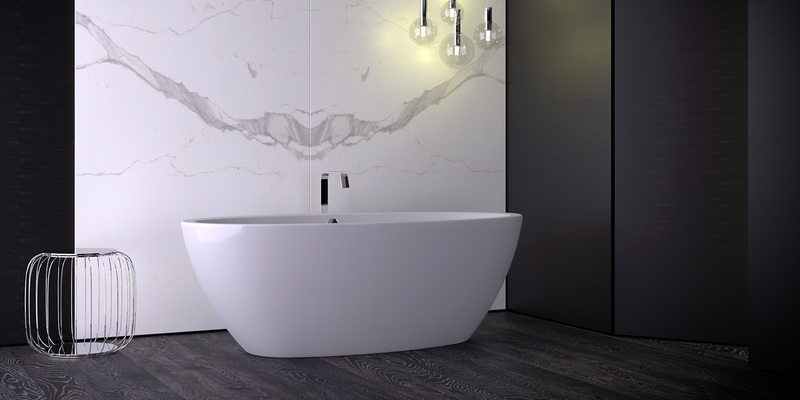 With our new XS DESIGNS – we show elegant space miracles which are very suitable for small room concepts and the renovation sector. 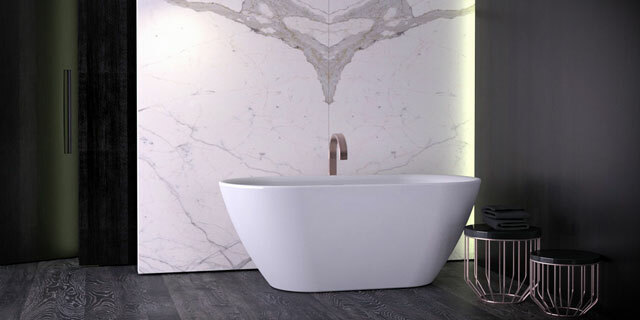 By their unique design, exceptional and space-saving, they will bring a special atmosphere to your bathroom, even there, where space is limited.